We became the youth communications partner for Heritage Lottery Fund to help them prepare for their 10 year strategy. We recruited 10 co-creators across 18 months to consult on and develop a campaign ‘Routes2Roots’ bringing young people and heritage organisations together to apply for up to £50K for heritage projects. In the period we helped HLF over £350K in their priority areas which led to a series of results such as young people winning awards, consulting nationally and attending a parliamentary event. Routes 2 Roots led to a £10 million fund being created to improve youth engagement across the sector, which our young people named Kick the Dust. Unilever wanted a chance for senior executives across the refreshments category to experience upcoming trends in youth culture with a lens on Lifestyle and Wellness leading to inspiration, innovation and ideas. We identified trek leaders; millennials who were disrupting lifestyle, fitness, wellbeing, food and drink to act as co-creators of our culture immersion treks. We reached 64 senior execs across 4 treks across London and engaged 24 young people as paid guides. We partnered with media brand Gay Times, originally for gay and bisexual men, who have over 370K followers on Twitter and 1.4 million likes on Facebook. With Pride’s growth over the last few years, and wider national dialogue of the co-opting of this space by brands, we wanted to create a space for young LGBTQ+ people of colour to explore if Pride has lost its roots. Working with a grassroots network, UnMuted, and media makers Rebel Uncut, we created a short form documentary which reached nearly 5K views online. 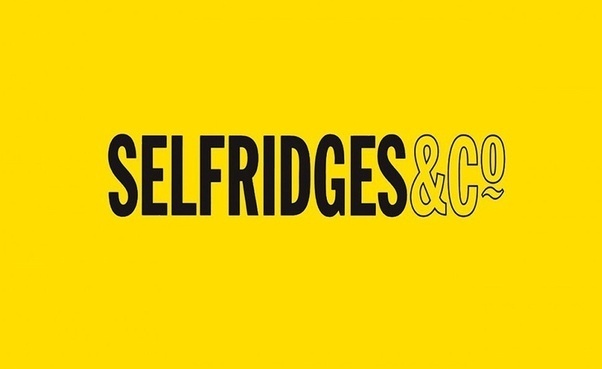 Selfridges wanted to celebrate the riches that music can bring to our cities and the role that music has played in youth culture in Birmingham. They wanted to find a way to tell this story and bring 18 - 30s in store by platforming young talent. We worked with around 100 artists across the 2 events bringing hundreds of young people in store and reaching over 350K views online. 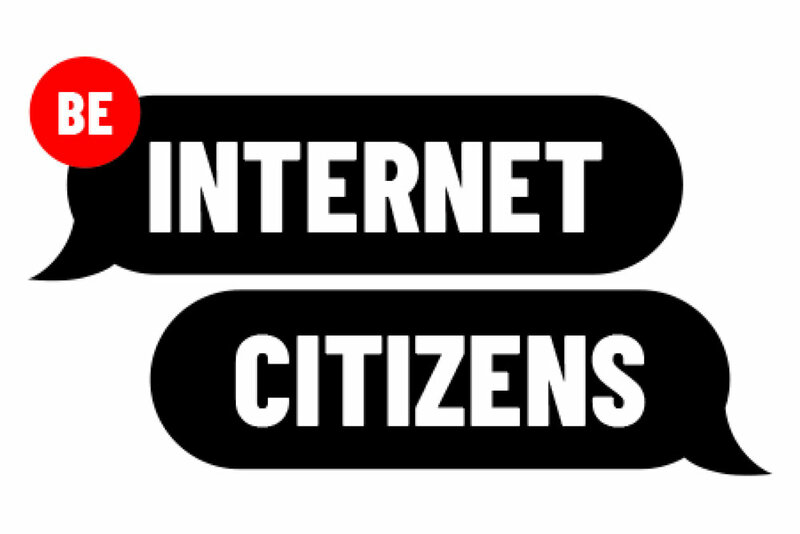 We worked with YouTube to co-create a programme of digital citizenship skills called Be Internet Citizens to demonstrate to the power of the internet to unite people rather than to divide them. We ran a series of a co-creation sessions which tested the programme and approach and then trained 8 facilitators to deliver in schools and train youth workers across the country. To request a Case Studies Pack, get in touch with Amerah Saleh, General Manager of Young Giant, here. For more testimonials and case studies see our Stories.